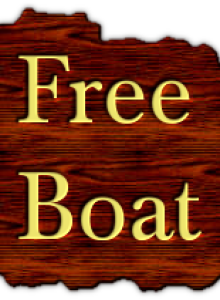 A listing of free or nearly free boats and marine equipment. Browse below for the latest listings. 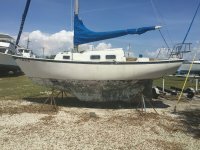 26 Pacemaker hull with title no engine, trans, or trailer. This is a PROJECT! Hull is solid, no damage. Interior is shot. 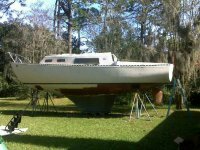 1966 Luhrs 29 foot fiberglass boat with flying bridge. 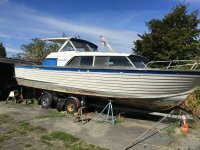 Model might be "flybridge sportfisher" Has title. 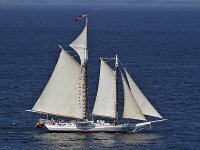 Great project for a vintage boat enthusiast. Boat on trailer Boat was left behind by a tenant. You are welcome to check it out and take it for free if it suites your needs. 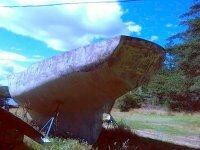 38 foot Trojan Very good solid hull with no soft spots. The deck has a few soft spots. No power or propulsion. Bring your trailer.